At the K2016, Songwon Industrial Co., Ltd., the 2nd largest manufacturer of polymer stabilizers in the world, and key global player in the specialty chemicals business will showcase its latest high performance solutions while highlighting its commitment to the polymer industry. Manufacturing a complete portfolio of antioxidants and UV stabilizers in a full range of physical forms, Songwon is fully backward integrated in alkyl phenols and further integrated into isobutylene. Using its proprietary technology, the company delivers the highest levels of quality and consistency together with security of supply. Songwon’s strategic approach to meeting emerging market requirements includes expanding its global manufacturing footprint. Since 2006, the organization has been increasing its production capacity to correspond to the needs of the markets it serves. This is what makes it possible for Songwon to consistently provide the level of reliability and continuity of supply that it is known for. Songwon is a leading supplier of One Pack Systems (OPS) − multicomponent, tailor made blends of additives in a pelletized form, packaged in a clean, dust free environment, ready for shipping. The market for OPS is growing steadily as customers search for added value and more efficient production technology. 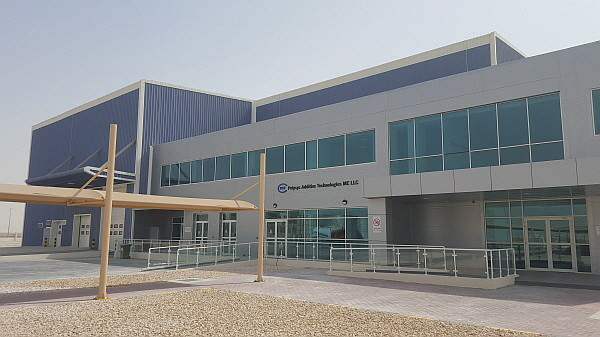 In response to the increasing demand, Songwon recently expanded its global OPS manufacturing footprint by opening a new state-of-the-art manufacturing facility in Abu Dhabi. 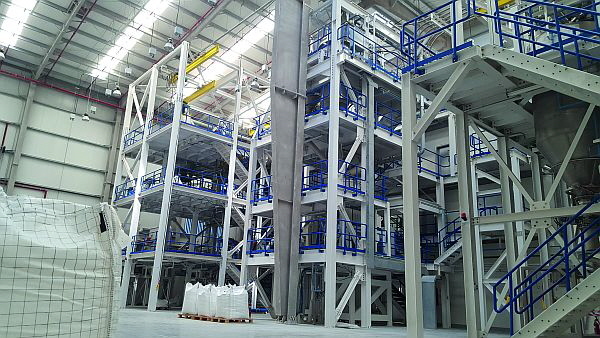 With an initial capacity of 7’000 MT per annum and designed for future expansion, this latest addition has the identical production technology as Songwon’s two other plants located in Greiz, Germany and Houston, USA, and puts the organization in a stronger position to better meet the needs of current and future customers in the Middle East region and beyond. Over the past few years, Songwon has also focused on strengthening its overall presence in China. With its JV partners, Songwon currently has two manufacturing facilities in China. 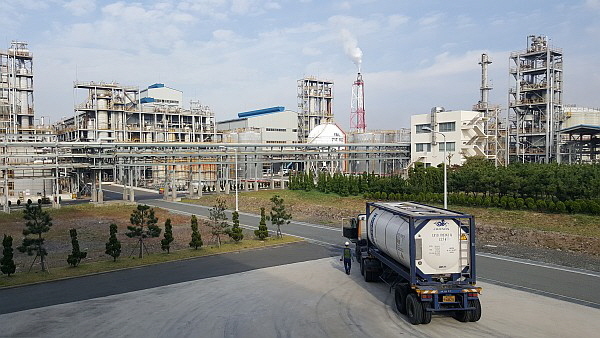 Fully back integrated with a capacity of 8’000 MT, the first one is located in Tangshan and produces high quality thioester antioxidants for the Chinese market, as well as other key regions. The second world class facility, currently in the final stages of construction is dedicated to the production of SONGNOX® One Pack Systems. Located in the Qingdao area of Eastern China, it is due to be fully operational in Q3/2016. With 50 years of industry experience, Songwon understands the challenges its customers face daily. To help them meet the demand for consistent specialty and high-performance, quality polymers while curbing costs, Songwon strives to offer a portfolio of 360° solutions that extend far beyond standard and offers one of the broadest ranges of products and physical forms in the industry. Committed to constantly enhancing its capabilities and staying on top of trends, Songwon has extended its efforts and focused on new areas of interest that indicate above average growth prospects. These efforts have created a basis for the company to establish an even stronger, more balanced business portfolio. Today, Songwon is ideally positioned to win additional shares in existing markets and expand its business into new markets. For example, in the past few years, Songwon has successfully sold high-performance phenolic antioxidants to the fuel and lube additives industry. Based on this success, the organization decided to place more emphasis on this market and concentrate on expanding its range of antioxidant solutions. Its range of products will be sold under the well-known Songwon brand name, SONGNOX®. Songwon says that it will offer the range globally via a dedicated channel-to-market sales team. In addition, Songwon recently joined forces with Heraeus to jointly develop and market high end specialty chemicals for the electronics industry. The cooperation combines Songwon's strong expertise in R&D and chemical manufacturing with Heraeus' technical capabilities and high reputation in the electronics chemical industry, thereby broadening both companies' access to the global electronics market, especially in Asia. Under the agreement, the high end specialty chemicals co-developed for the electronics and semiconductor market will be produced by Songwon and marketed by Heraeus along with its existing portfolio. Songwon’s years of success and sustained value creation have been based on the organization’s ability to win the trust of its customers, investors and all its stakeholders. Songwon has always strived to go beyond a mere and formal adherence to statutory obligations and embrace the spirit that lies at the core of corporate governance. Within the past year, to achieve better alignment, improve the flexibility and speed of decisions, as well as accountability, Songwon implemented changes to its operational structure. In keeping with this, the number of members on the recently elected Board of Directors increased. 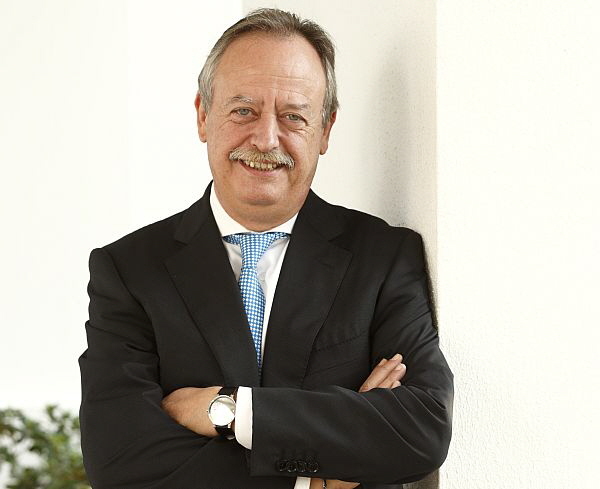 The leadership also created a clear separation between the responsibilities of the Board and those of the organization’s Executive Committee in order to further strengthen the corporate governance of the Group and ensure greater transparency, controls and accountability. As a global company operating in a regulated industry, Songwon is committed to conducting its business in compliance with all regional and country-specific laws and regulations, and in accordance with the highest ethical principles. Songwon is also dedicated to offering its customers fully compliant, high-quality products that enable them to meet their EH&S goals. It provides expert support to assist its customers in handling the complex aspects of regulatory compliance, registration and certification. One example is the extensive information it provides to customers on the REACH processes, requirements, deadline developments and achievements. 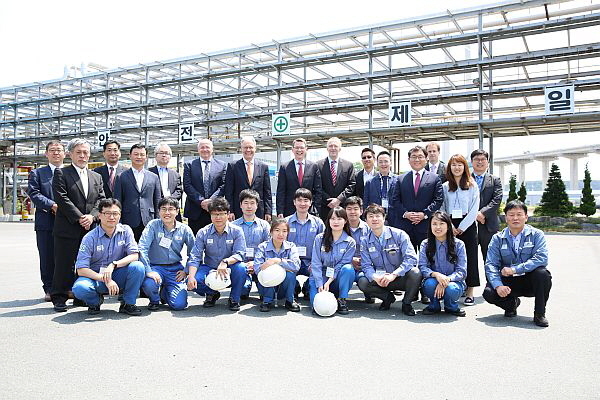 Just recently, Songwon extended the service to its UV-absorber customers to help them cope with the latest regulatory challenges, as well as ensuring they understand the upcoming regulatory issues for individual benzotriazoles for their UV-absorbers. Songwon’s global and local representatives will be in Hall 6, Booth B07 at K2016 from October 19-26. SONGWON has recently launched its latest innovation for the automotive industry. The new SONGXTEND® 2124 stabilizer solution was specifically developed to meet the stringent demands of the automotive industry where weight and cost reduction are dominant factors. SONGXTEND® 2124 stabilizer improves the long-term thermal stability (LTTS) of the short- and long-glass fiber re-inforced polypropylene (PP) used in interior applications for molded parts, and can match the LTTS performance of 1000 h and beyond at 150° C. The new stabilizer contributes to making it possible for molded parts to be thinner and lighter while still having similar mechanical properties as unfilled parts. Songwon Industrial Co., Ltd. is the 2nd largest manufacturer of polymer stabilizers in the world with a 50 year history of breakthrough solutions. A leader in the development and production of additives and specialty chemicals, Songwon provides added-value products and innovative solutions to the plastics industry. The company’s extensive product portfolio includes polymer stabilizers, alkyl phenols and alkyl cresols, PVC stabilizers, plasticizers, tin intermediates, polyurethanes and SAP. 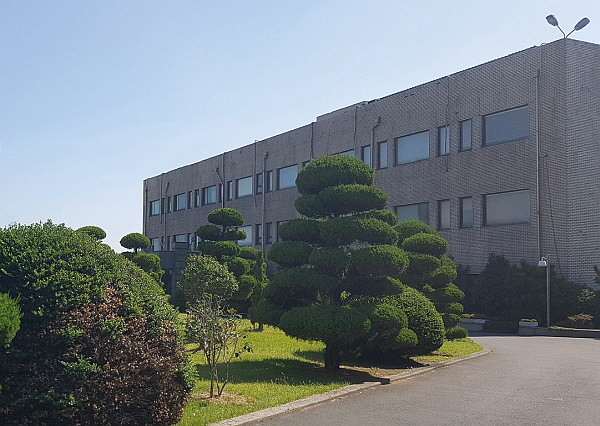 Songwon strives to operate its business in a sustainable manner and continually seeks ways to reduce the environmental impact of its products and services. Songwon is the only producer of plastic antioxidants fully back integrated into alkyl phenols and based on its patented technology, further integrated into isobutylene production at its Maeam plant in Korea. Polymer Stabilizers, Functional Monomers, PVC Stabilizers, Tin Intermediates, Polyurethanes, Polyester Diols, Plasticizers, Super Absorbent Polymers. Songwon produces SONGNOX® Antioxidants, SONGNOX® One Pack Systems, SABO®STAB Hindered Amine Light Stabilizers, SONGSORB® Ultraviolet Light Absorbers, SONGXTEND Stabilizer Solutions, SONGSTAB Acid Scavengers, SONGSTAB PVC Stabilizers, SONGCAT Tin Intermediates, SONGCIZER Plasticizers for the plastics industry, as well as lubricants, surface coating agents, polyurethanes, alkyl phenols and other chemicals. Songwon distributes its products worldwide via its comprehensive network of experts covering the entire value chain. Major polymer producers and compounders are served from Songwon’s regional headquarters in Ulsan (Korea), Frauenfeld (Switzerland), Houston (USA), Qingdao (China), Tokyo (Japan), Manama (Kingdom of Bahrain), Panoli (India), Abu Dhabi & Dubai (UAE). Visit us at the K show 2016. We are looking forward to welcoming you on our stand (hall 6, stand B07).